FILE: Mount Washington in New Hampshire. Authorities warn that the possibility of further avalanches is increasing a day after a skier died on the Northeast's highest mountain. A spokesman for the White Mountain National Forest says a man skiing alone in an area called Raymond Cataract on New Hampshire's Mount Washington was buried under about 5 feet of snow for an hour Thursday afternoon before rescuers dug him out. 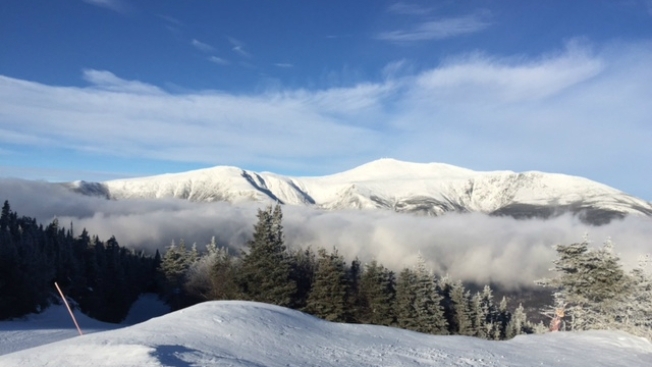 At 6,288 feet tall, Mount Washington is notorious for its bad weather.